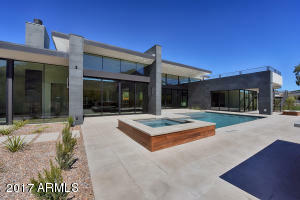 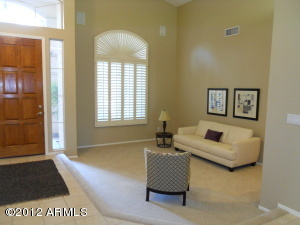 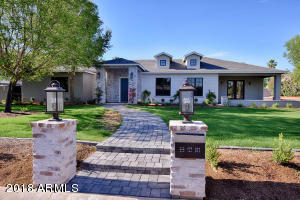 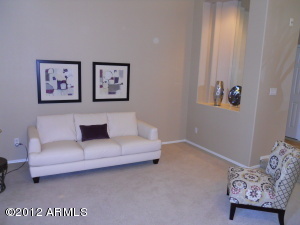 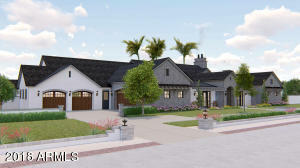 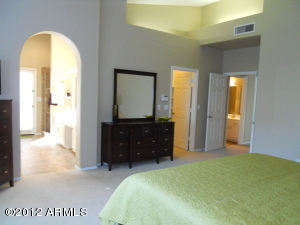 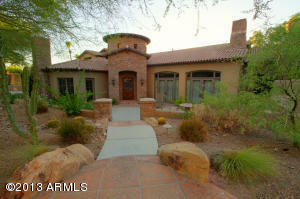 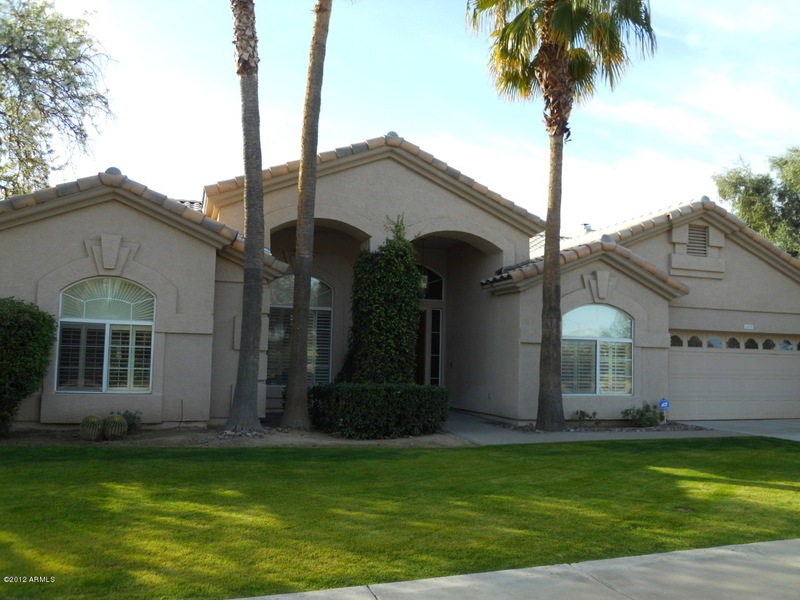 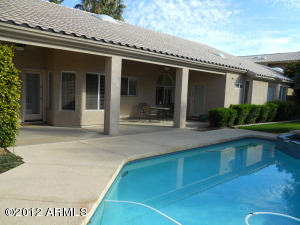 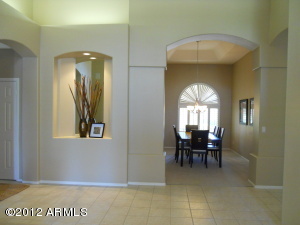 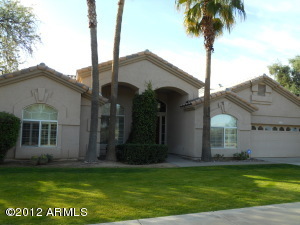 Fabulous home across from Kierland Commons with golf course views. 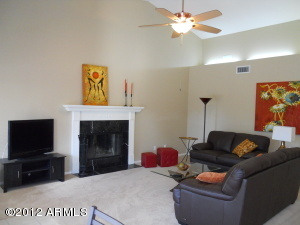 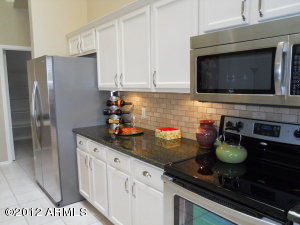 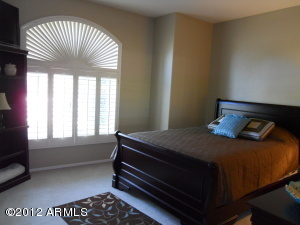 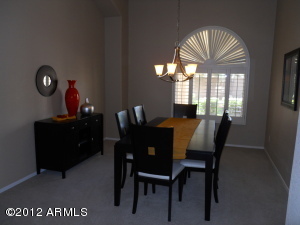 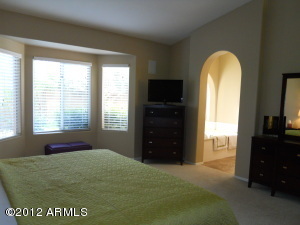 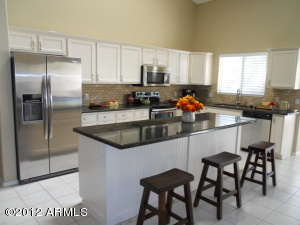 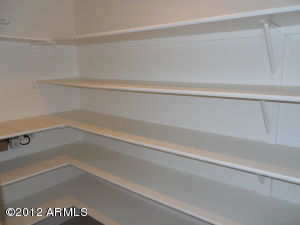 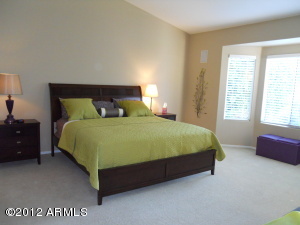 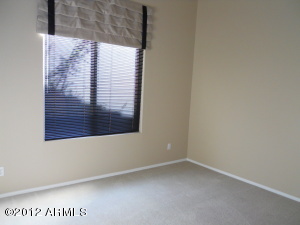 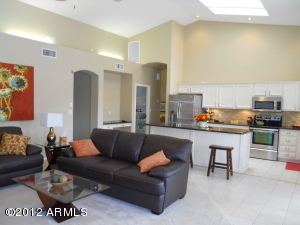 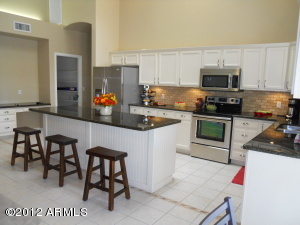 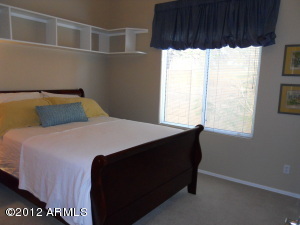 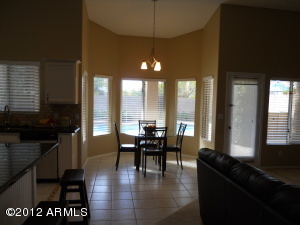 Remodeled in 2011 with granite, stainless steel appliances, plantation shutters and a theater/bonus room. 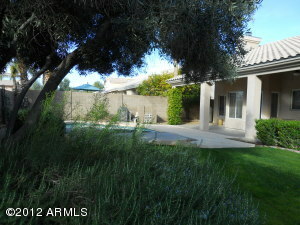 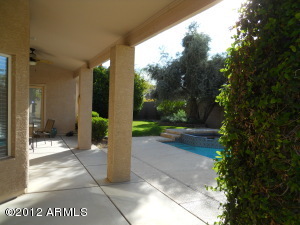 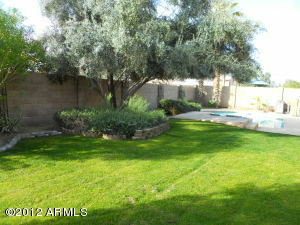 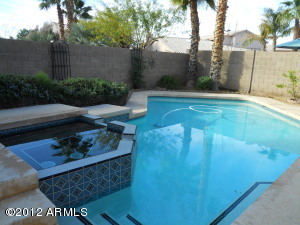 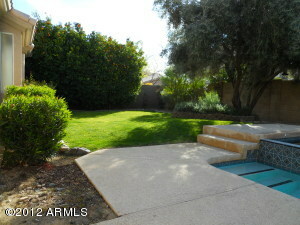 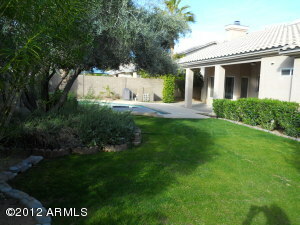 Very private back yard with heated pool and spa, covered patio and grassy play area. 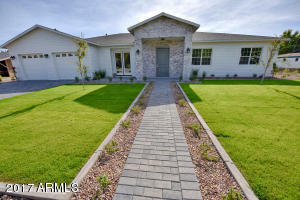 Former model home that shows well. 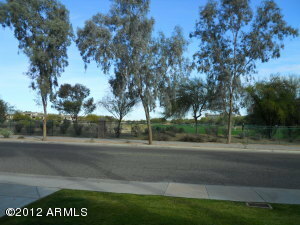 West on Acoma Dr turn left on Acoma Dr. instead of staying on Acoma Blvd.